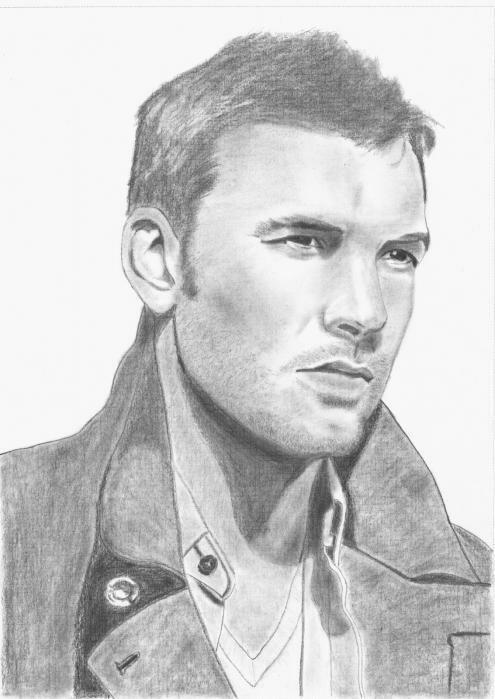 Sam Worthington Drawing. Not mine. I have found this on google.. Wallpaper and background images in the Sam Worthington club tagged: sam worthington actor avatar terminator. Not mine. I have found this on google. This Sam Worthington fan art contains 绿色贝雷帽, 特种部队, 精英士兵, 绿色贝雷帽特种部队, 战斗服, 迷彩服, and 疲劳. There might also be 韦翰, 团, 佩带, 步枪兵, 步枪手, 海军印章, 印章, 海军海豹, 海豹, and 海豹海豹. I was just about to ask if you drew that but then I saw the description lol. Its still an amazing sketch though.